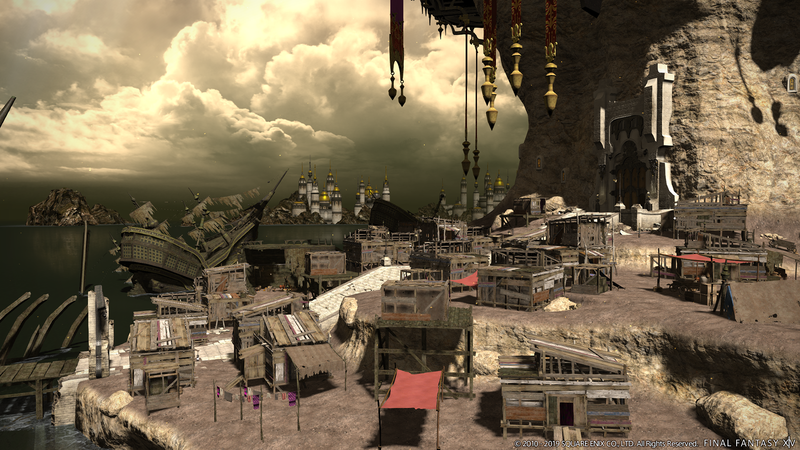 Final Fantasy 14 Shadowbringers includes two new cities | PowerUp! 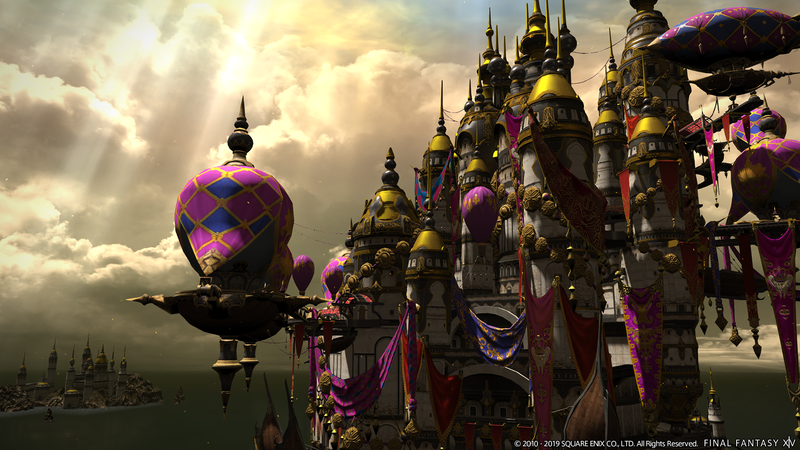 With Final Fantasy 14 Shadowbringers taking players to the First World and the realm of Norvrandt, Square Enix has announced two new cities to visit. These cities are The Crystarium and Eulmore. 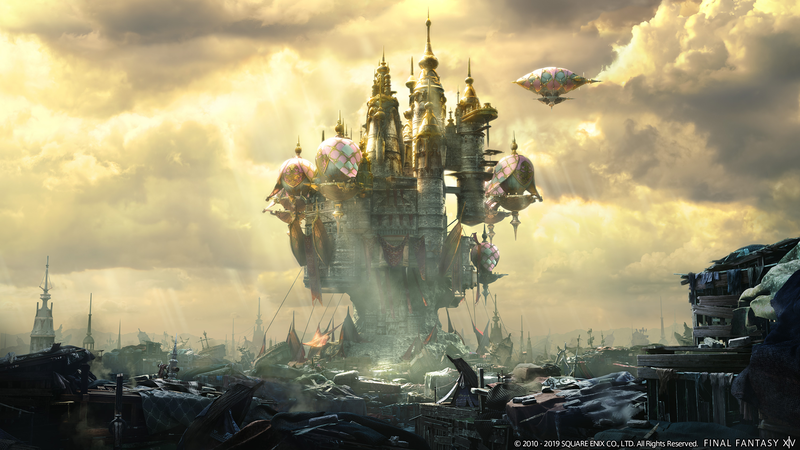 In Shadowbringers, The Crystarium is the player hub and Eulmore will play a central role in the brand-new narrative. 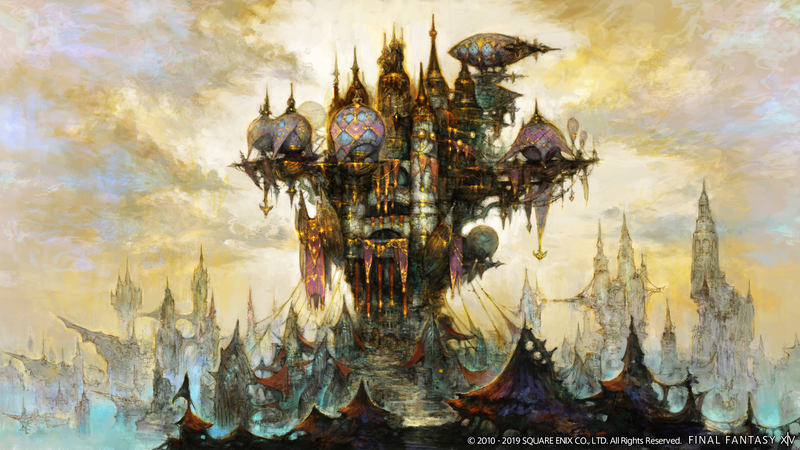 The Crystarium being the hub is where players will be spending a lot of time. 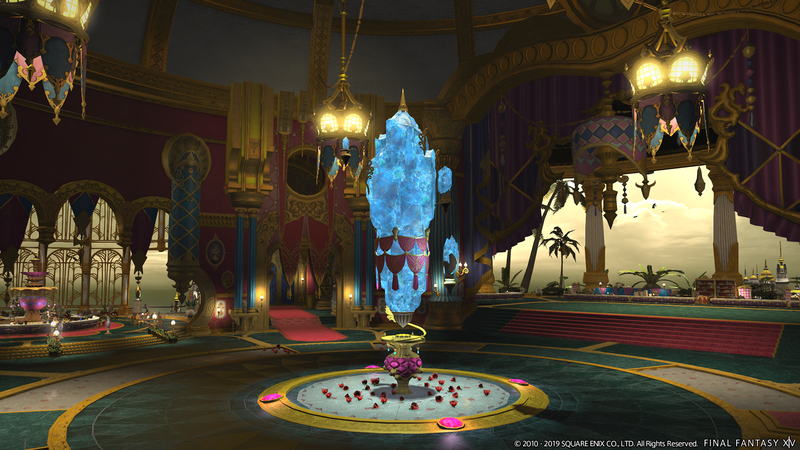 Built at the bottom of the giant Crystal Tower, the Crystarium is surrounded by the new field area; Lakeland. Lakeland is the first area players will be able to explore after arriving in the First World. It’s also a place where it is believed that a fabled Warrior of Darkness will come to save the world from the Flood of Light. 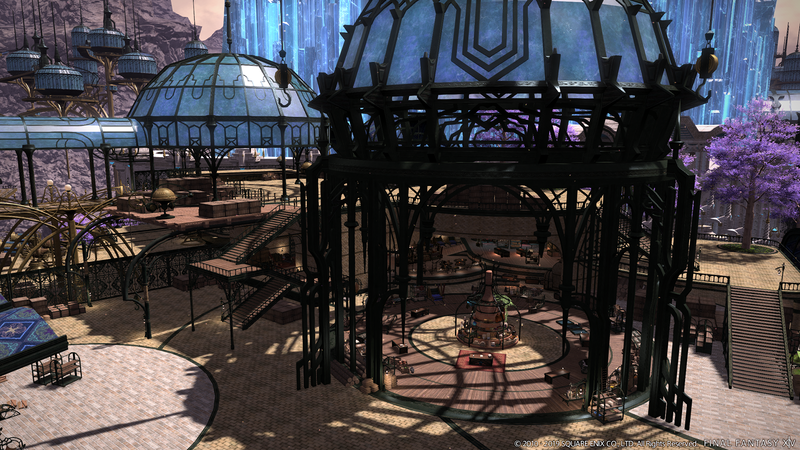 The other new city it Eulmore. 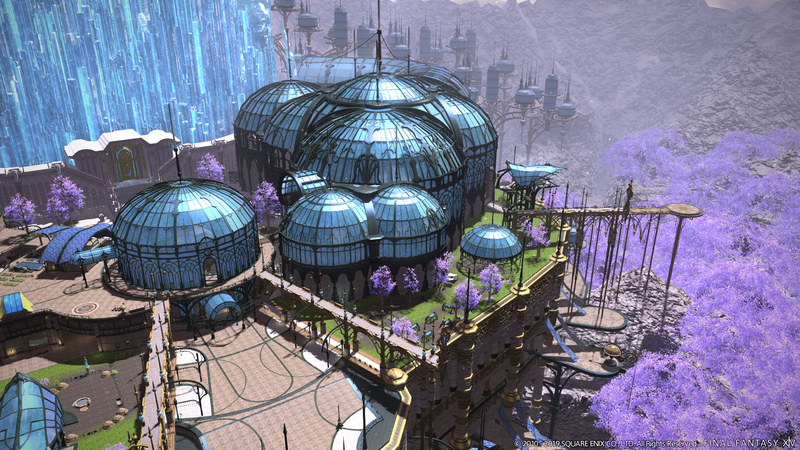 Eulmore is like a lot of great science fiction cities; Tiphares/Zalem and Scrapyard, Elysium, Bay City and so on. Eulmore is inhabited by the aggressively wealthy who are all too aware of the impending apocalypse caused by the Flood of Light. Instead of attempting to stop it, the rich people of Eulmore have decided to live in excess until the end. However, the poor people who live at the base of the city in a rundown shanty town, are seeking to join the rich in Eulmore. Most, however, are unable. In the trailer for Shadowbringers, the Gunbreaker is shown taking part in a battle with a living sculpture in Eulmore. He comments on how the city has changed. 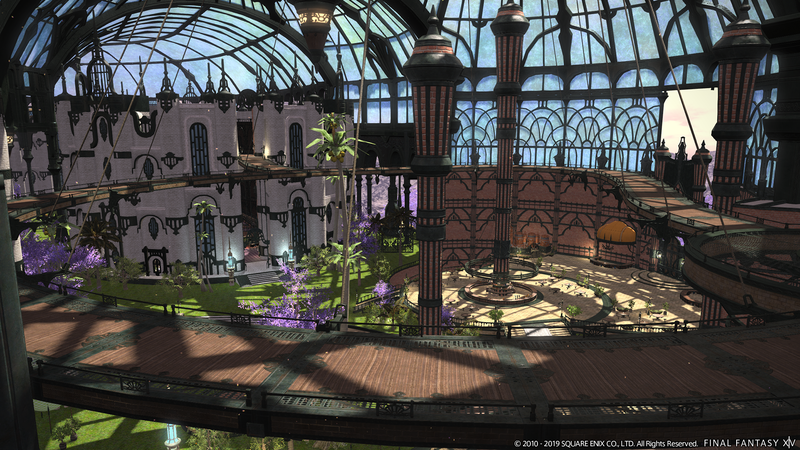 Clearly, Square Enix has lots planned for this location. 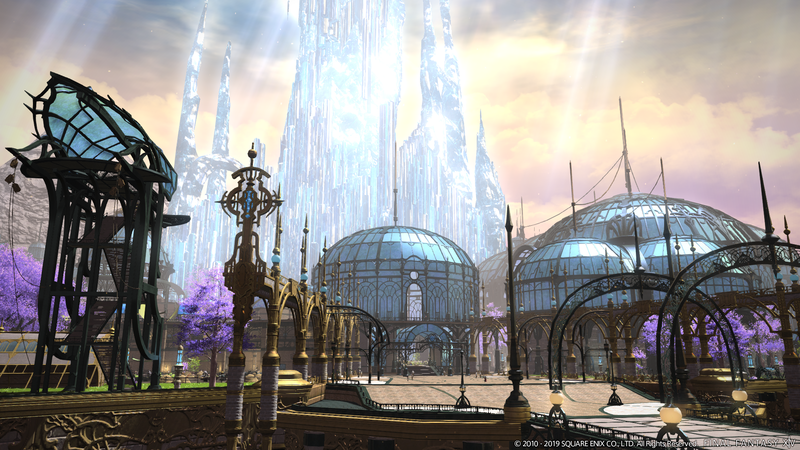 You’ll be able to explore The Crystarium, Lakeland and Eulmore on July 2 when Shadowbringers is released.